Opening with a tight lead track on their album "Silent Generation" is a great way to get things started on this debut album. 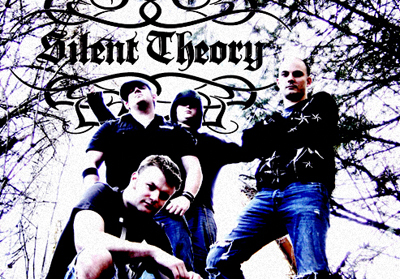 Silent Theory was founded in December 2008. They started playing in several Washington cities at small local shows, and by 2009 they had played nationally including the prestigious South by Southwest Festival with headliner Metallica and several others. There are some good rock anthems that the band put together and they pull it off. Makin' It Right is a good rock song. The album could do good on the charts with the right push. 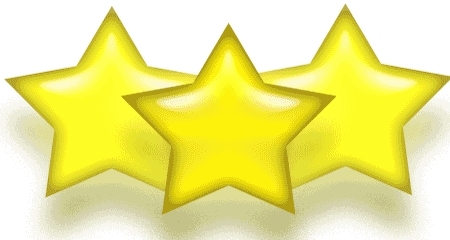 Here are some sites to check out the band.